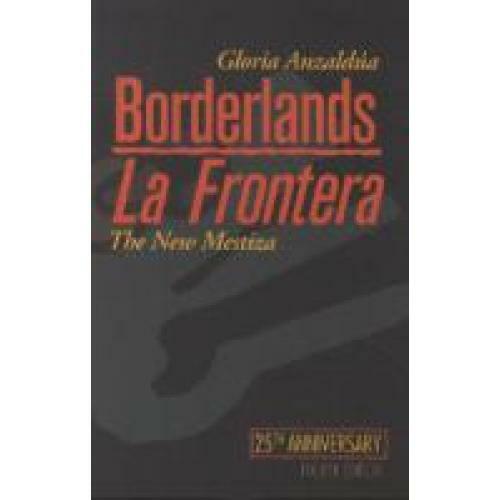 Rooted in Gloria Anzaldúa’s experience as a Chicana, a lesbian, an activist, and a writer, the essays and poems in this volume profoundly challenged, and continue to challenge, how we think about identity. 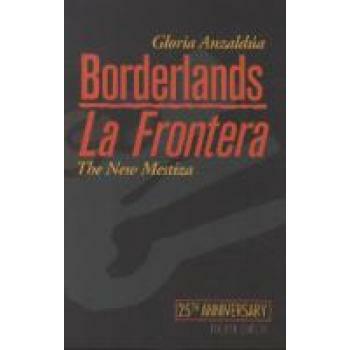 Borderlands/La Frontera remaps our understanding of what a “border” is, presenting it not as a simple divide between here and there, us and them, but as a psychic, social, and cultural terrain that we inhabit, and that inhabits all of us. This 25th anniversary edition features a new introduction by scholars Norma Cantú (University of Texas at San Antonio) and Aída Hurtado (University of California at Santa Cruz) as well as a revised critical bibliography.